Looking for an enthusiastic speaker? Consider us a resource. 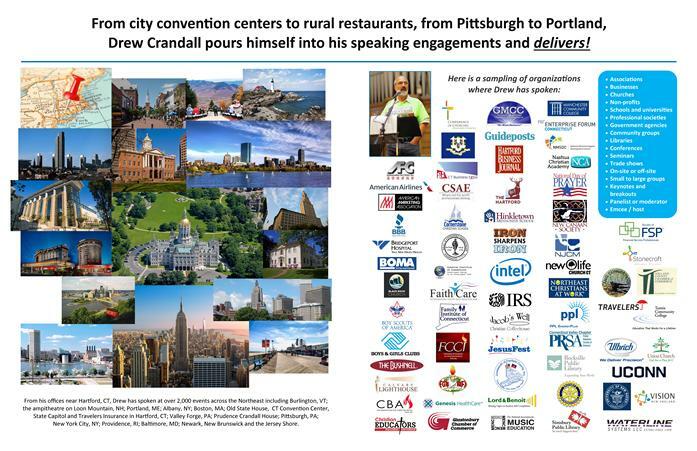 Interested in booking Drew Crandall for a speaking engagement? Click the PDF brochure for more details.